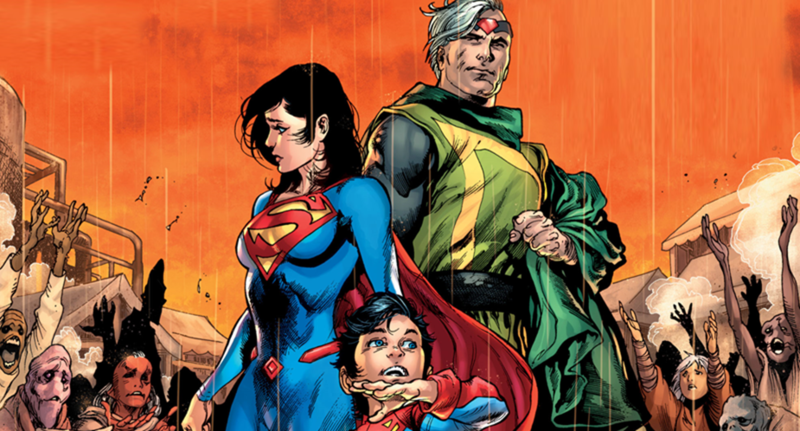 DC Comics Universe & July 2019 Solicitations Spoilers: Superman Family Get Own Series As Lois Lane & Jimmy Olsen Branch Out, But Is One Evil & One Dead? 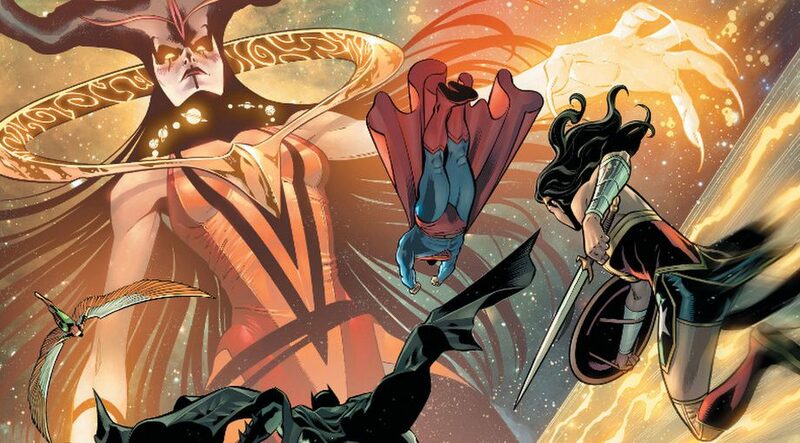 DC Comics Universe & July 2019 Solicitations Spoilers: Batgirl Oracle & Lois Lane As Villains Now? 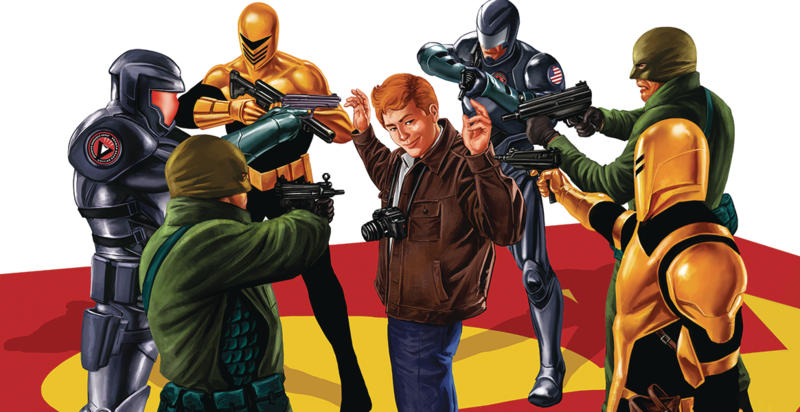 Kate Spencer Manhunter Returns & More As DC’s Year Of The Villain Heats Up July To October! 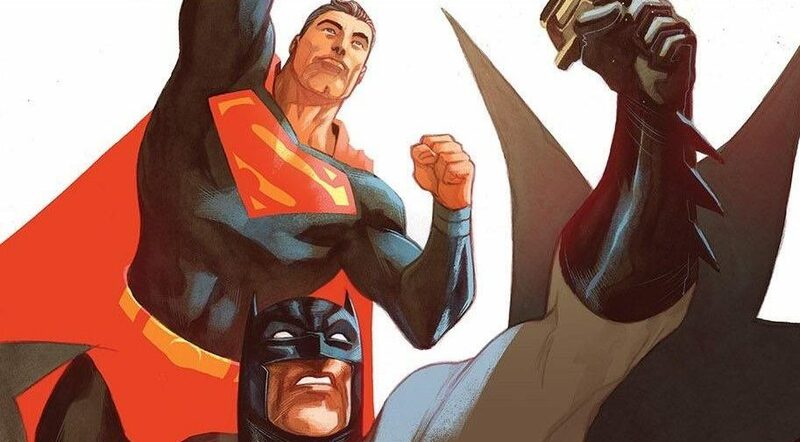 DC Comics Universe & Batman #68 Spoilers: Batman & Superman With Catwoman & Lois Lane Means Hijinks Ensue! Preview! A look back to look forward? 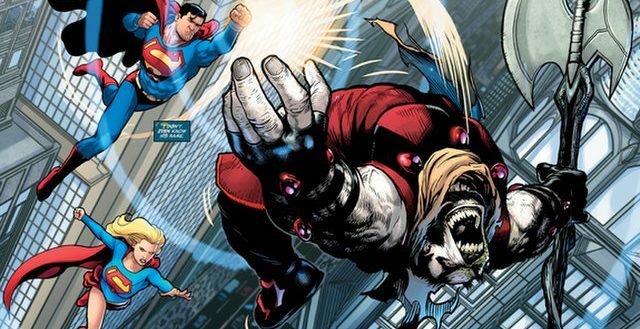 DC Comics Universe & Action Comics #1008 Spoilers: Superman, Lois Lane & Jimmy Olsen Vs. 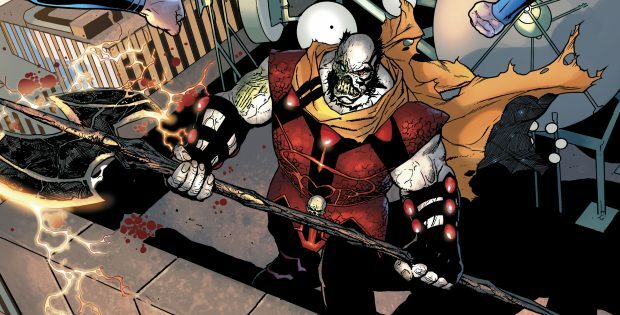 Suicide Squad, Checkmate, DEO & More?! Preview! 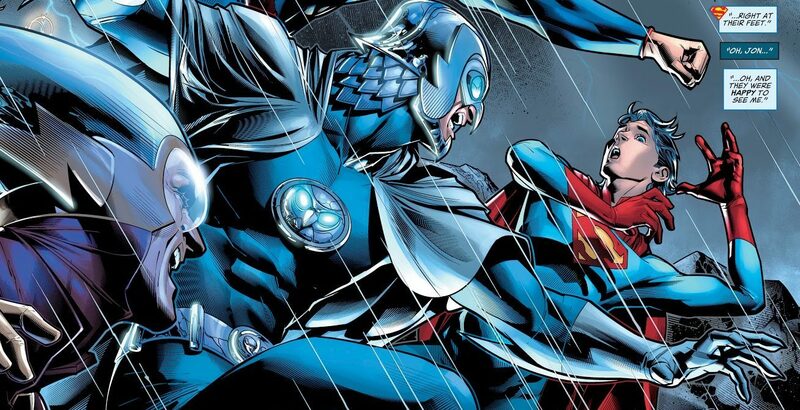 DC Comics Universe & May 2019 Solicitations Spoilers: Superman Vs Leviathan In Action Comics! 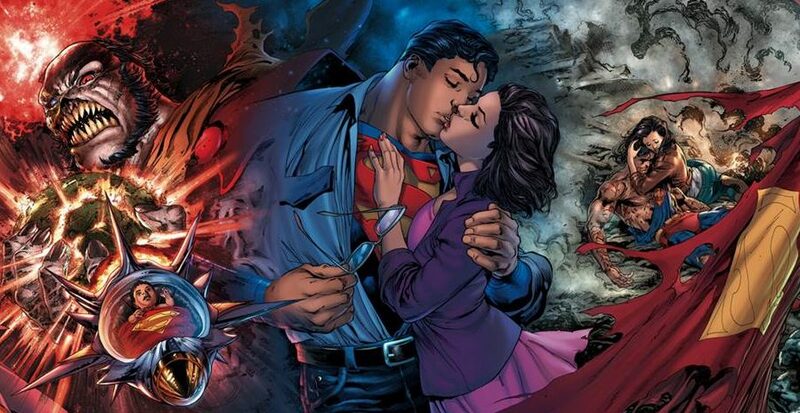 Lois Lane & Jimmy Olsen New Series Teased?! 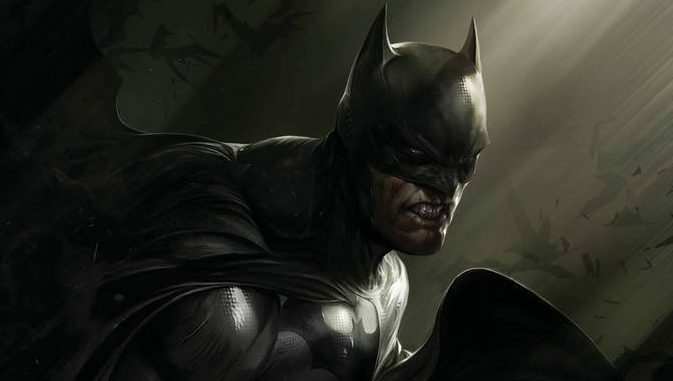 Plus The Silencer! 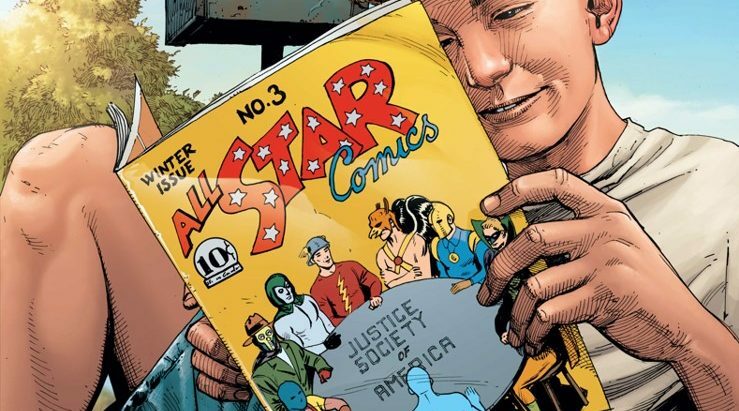 DC Comics Universe & Heroes In Crisis #4 Spoilers: More Confessionals In An Issue That Sets Back Female Portrayal! Plus Sanctuary Exposed! 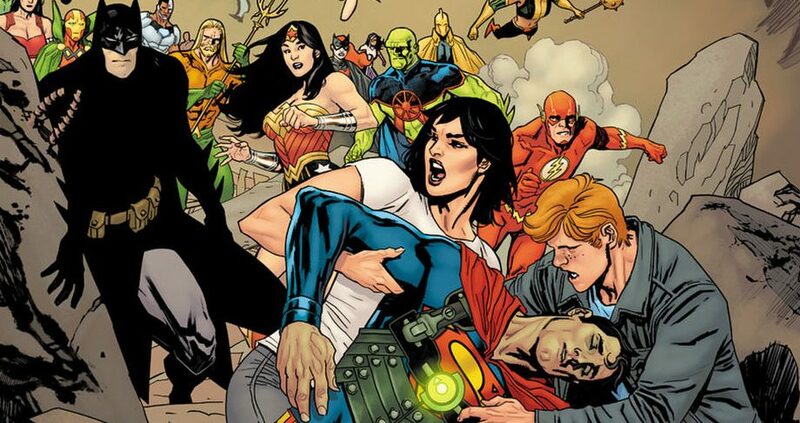 DC Comics Universe & March 2019 Solicitations Spoilers: Amanda Waller Has Her Hooks In Superman In Action Comics Plus In The Suicide Squad Black! 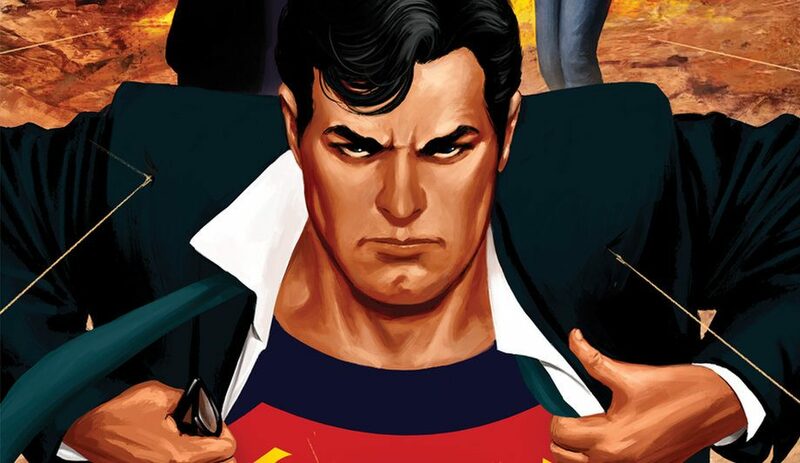 Clark Kent's dual life exposed? 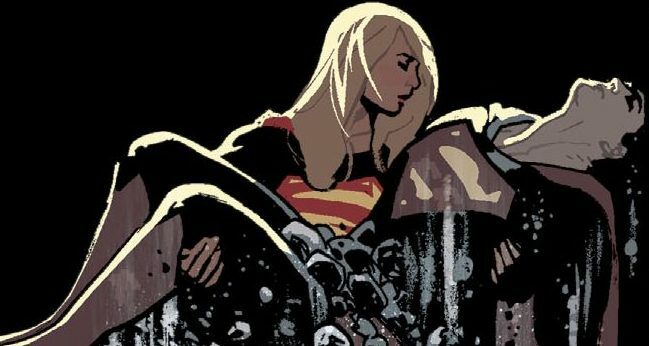 DC Comics Universe & Doomsday Clock #8 Spoilers: Superman Spouse Lois Lane Key To Justice Society Of America / JSA Rebirth? 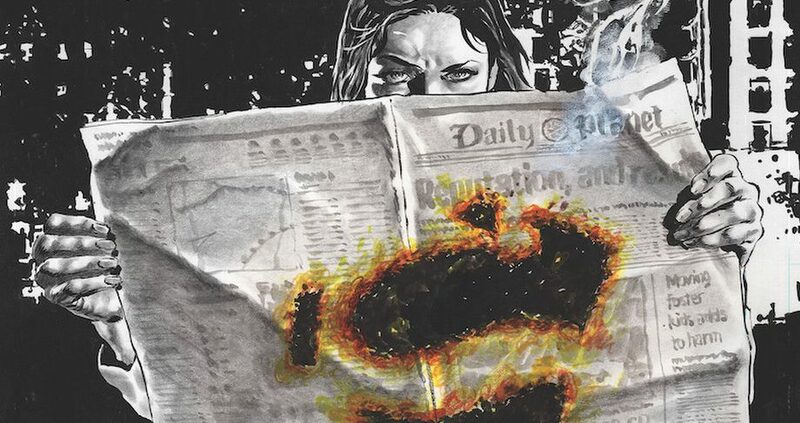 DC Comics Universe & Action Comics #1004 Spoilers: Lois Lane Explains Herself, Is Jon Kent Superboy Safe, What’s The Deal With Lex Luthor, Baby?! 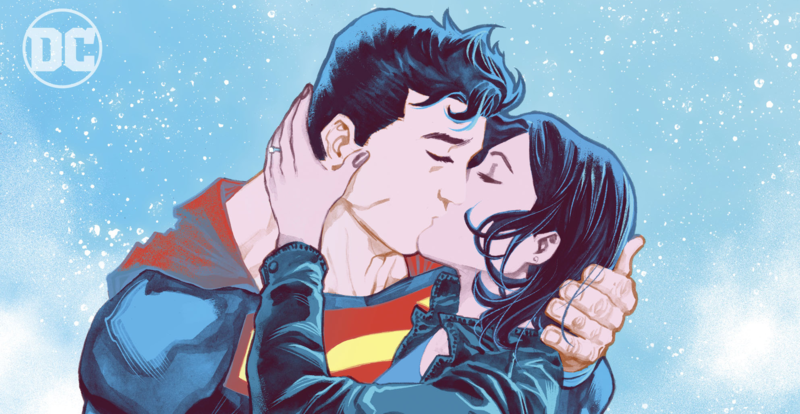 Bendis puts his stamp on Lois Lane, baby! 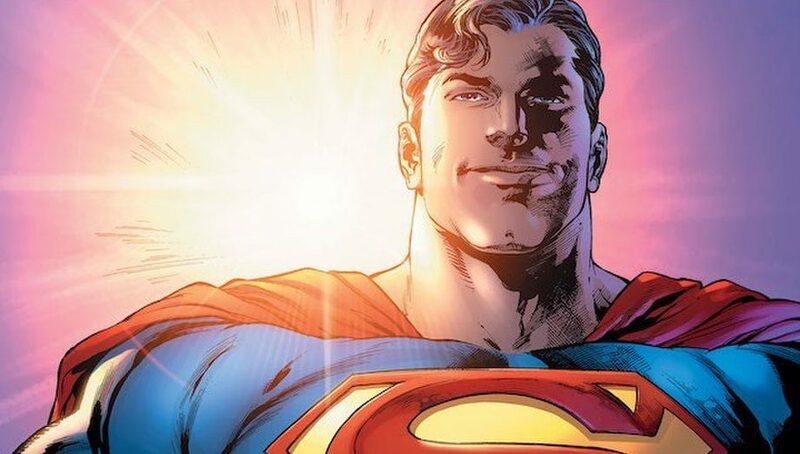 DC Comics Universe & Action Comics #1004 Spoilers: Is Superman, Lois Lane & Lex Luthor A New Love Triangle During The Bendis Era Via Preview? 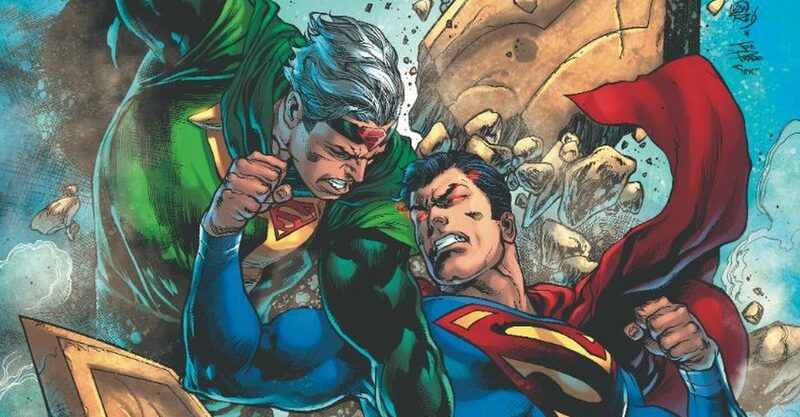 DC Comics Universe & Action Comics #1003 Spoilers: Batman Vs. Robinson Goode, Superman Vs. Red Cloud & Lois Lane Vs. Another LL?! 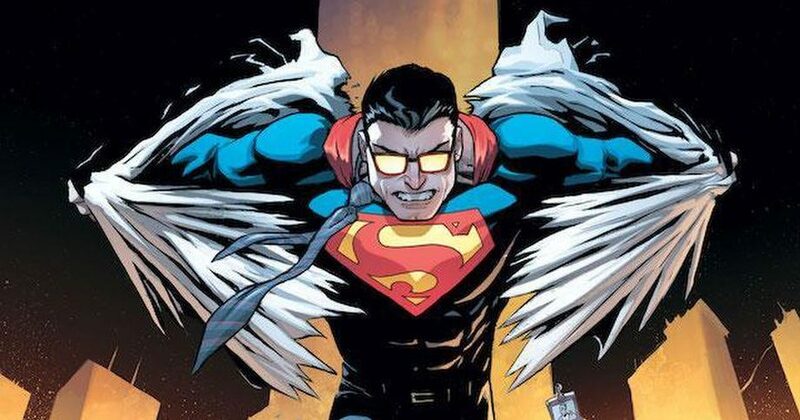 DC Comics Universe, Superman & Action Comics #1002 Spoilers: The Threat Of Robinson Goode, The Return Of Cat Grant, The Potential Of The Guardian & The Mystery Of Lois Lane? 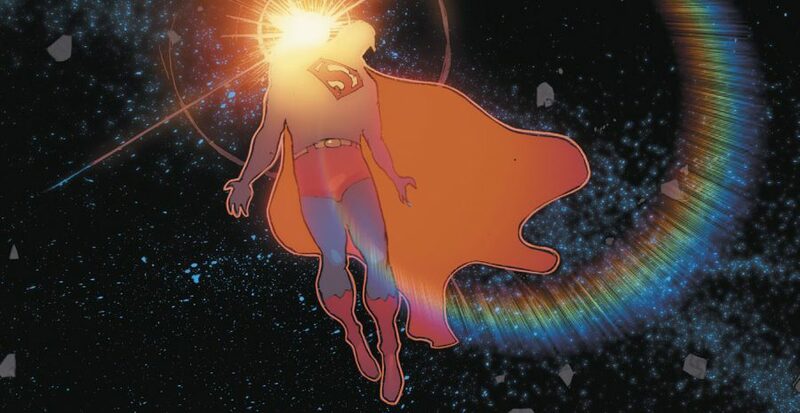 DC Comics Universe & Man Of Steel #6 Spoilers: Superman Wearing His Red Trunks Again Gets An In-Story In-Continuity Explanation?! 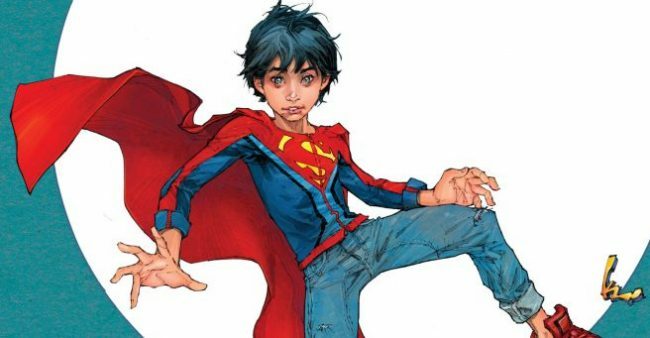 DC Comics Universe & Post Man Of Steel Spoilers: A Very Different Superboy Jon Kent – Or Is That Conner Kent / Kon-El – Revealed For Post MOS Era In Action Comics & Superman Series? 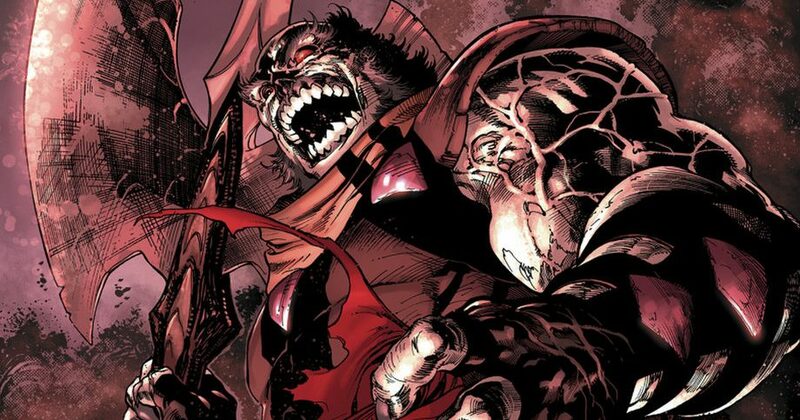 DC Comics Universe & Man Of Steel #3 Spoilers: Rogol Zaar Makes A HUGE & Fatal Impact On Superman’s Life Plus More On The Mystery Of Where Lois Lane & Jon Kent Superboy Is?! 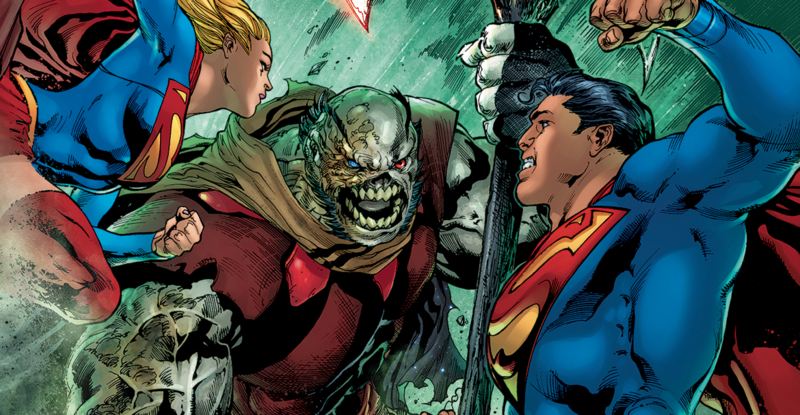 DC Comics Universe & Man Of Steel #3 Spoilers: More Rogol Zaar & Krypton Secret History Reveals As Mysteries Deepen For Superman, Lois Lane, Superboy & More For Action Comics & Superman Series! Preview MIA? !